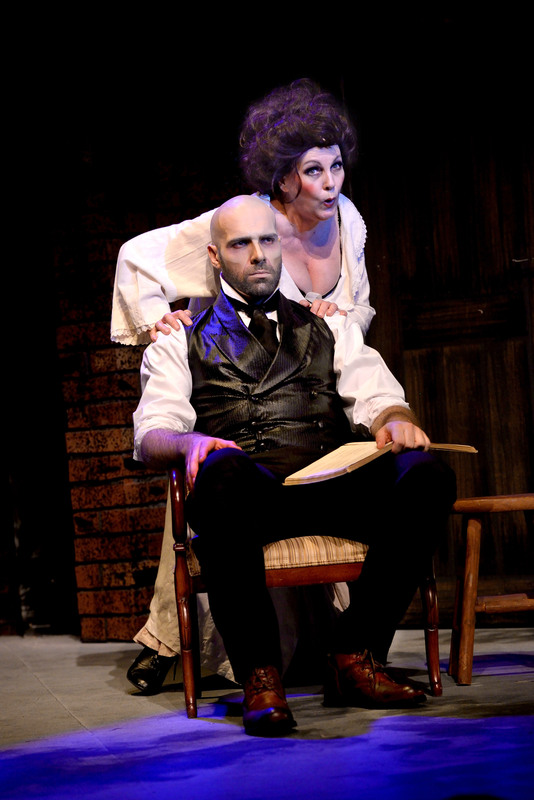 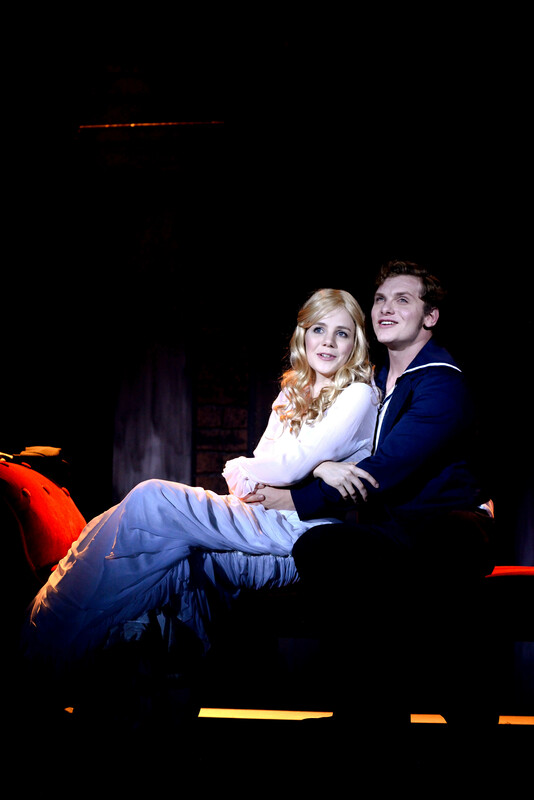 This production of Stephen Sondheim’s iconic musical thriller won 10 Mercury Durban Theatre Awards in 2014 when it premiered in Durban, including Best Musical Theatre Production. 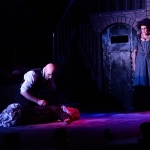 Now the lauded production tours to Pieter Toerien’s Montecasino Theatre, Johannesburg and Theatre on the Bay, Cape Town. 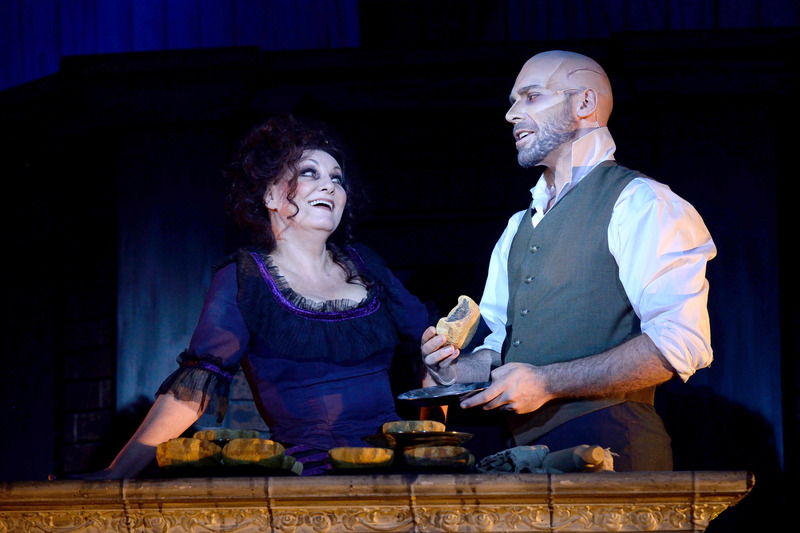 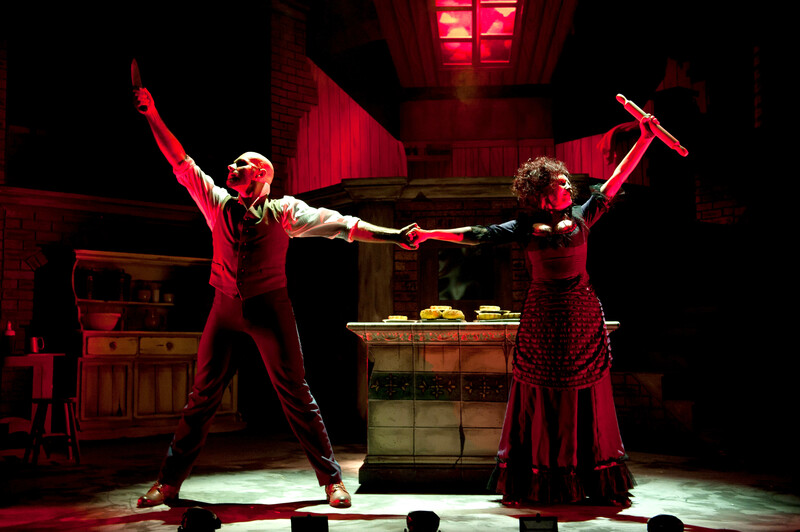 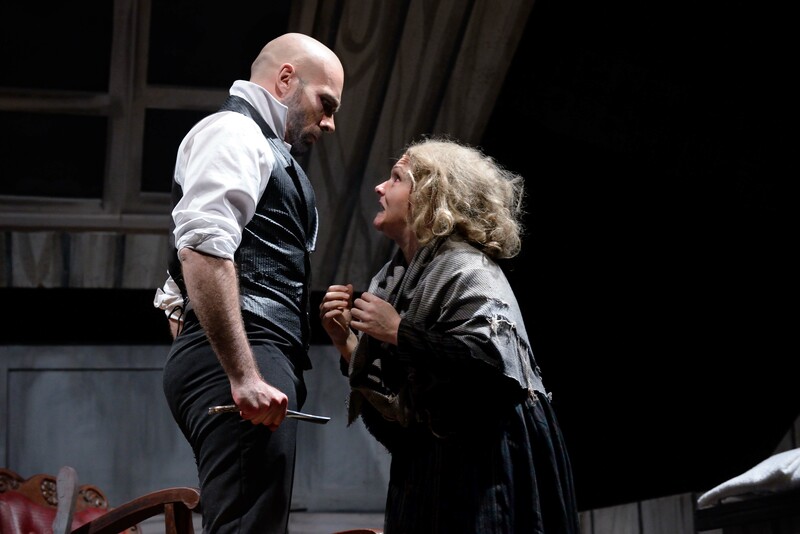 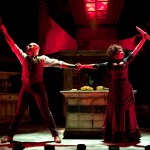 Starring Jonathan Roxmouth in the title role, and Charon Williams-Ros as Mrs Lovett, this striking production continues to delight audiences and critics, garnering astounding reviews and standing ovations at every performance. 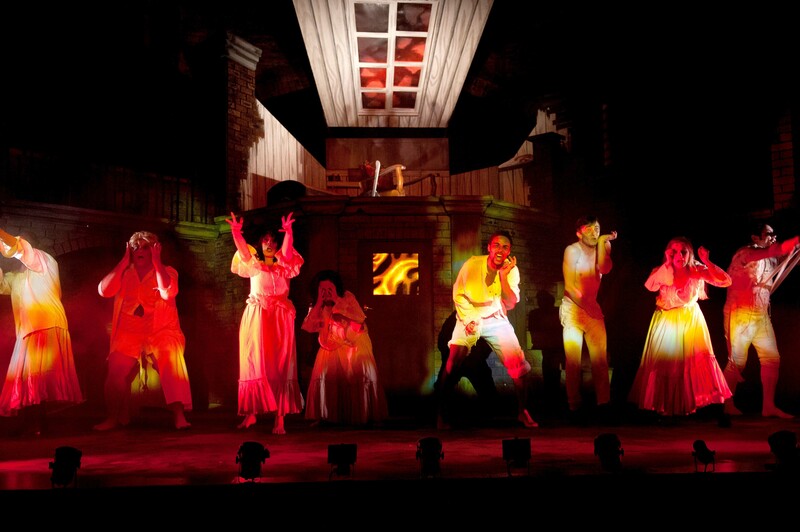 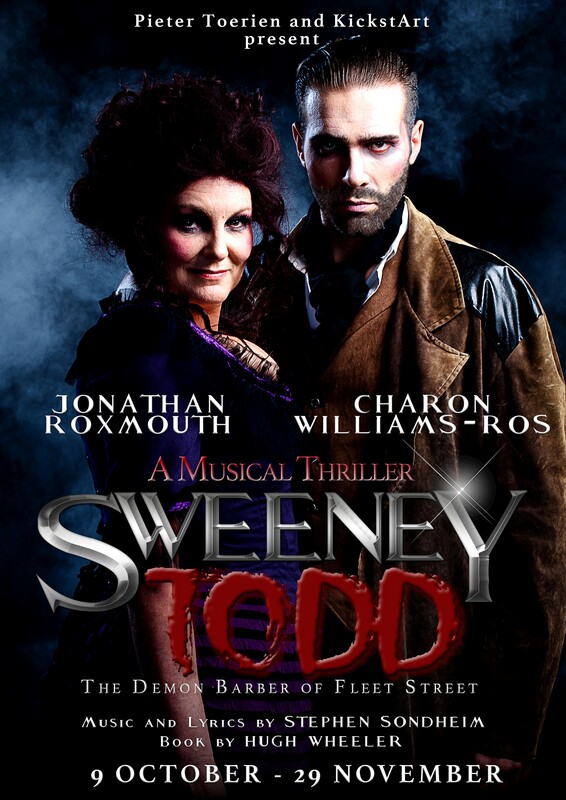 A thrilling night at the theatre- it will leave you mesmerised long after you have left your seat. 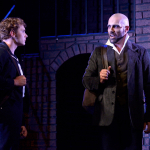 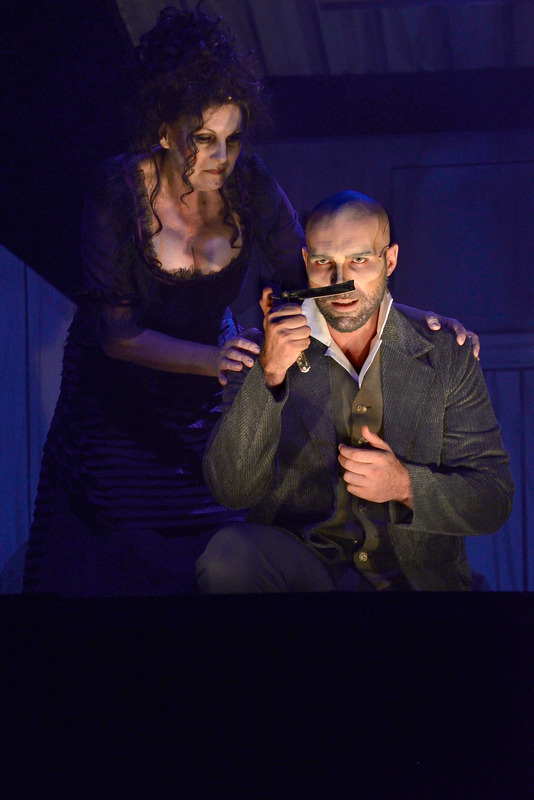 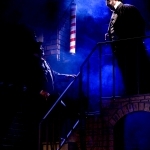 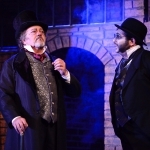 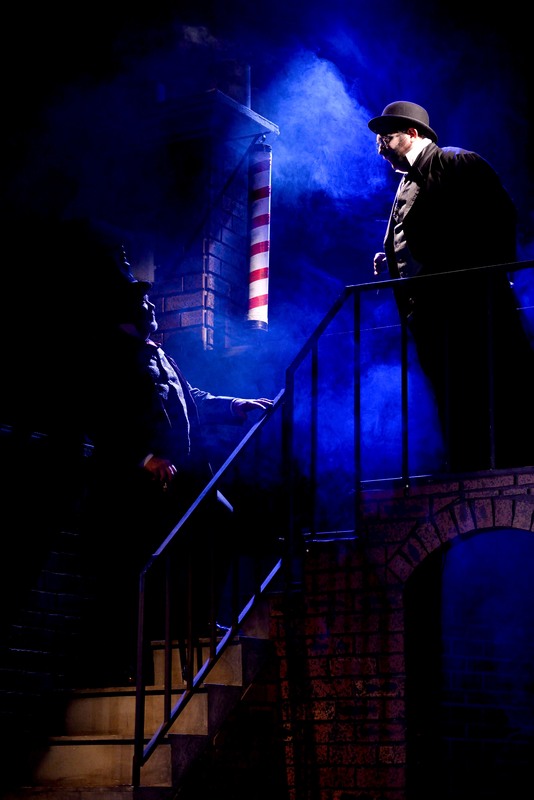 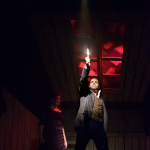 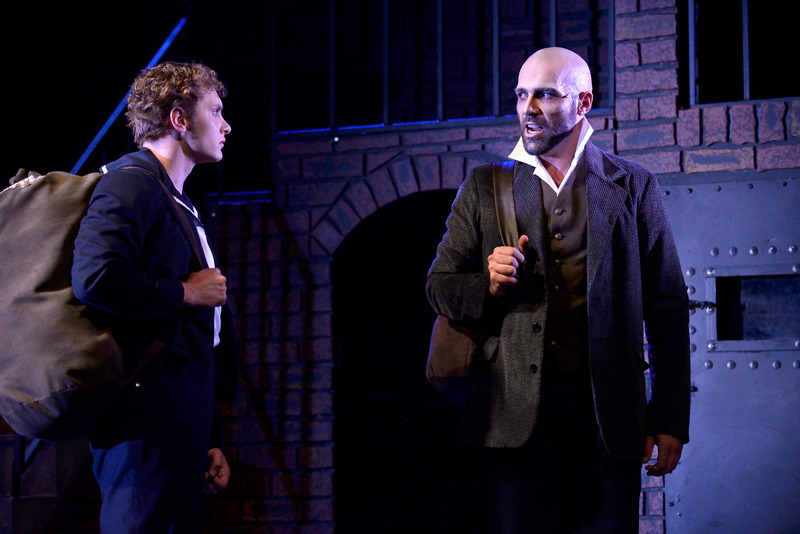 This production brilliantly evokes a noir graphic novel in its staging, acting and atmosphere. 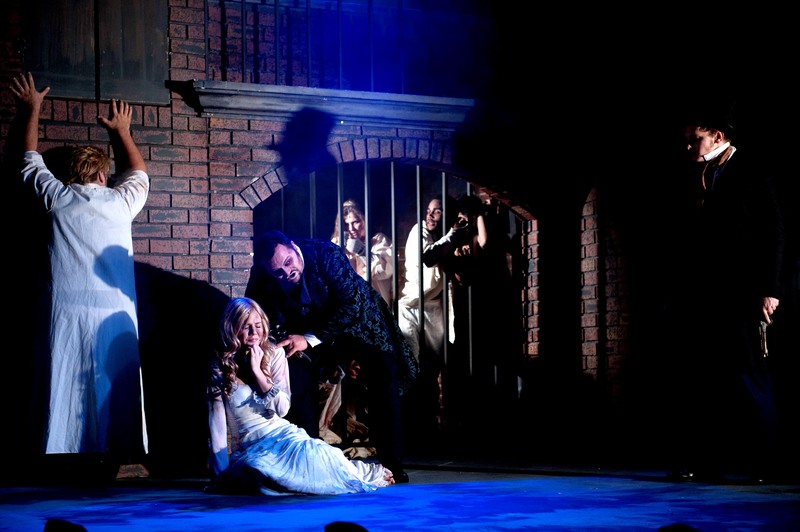 It's a hair-raising, flesh-crawling and blood-curdling banquet of thrills and chills. 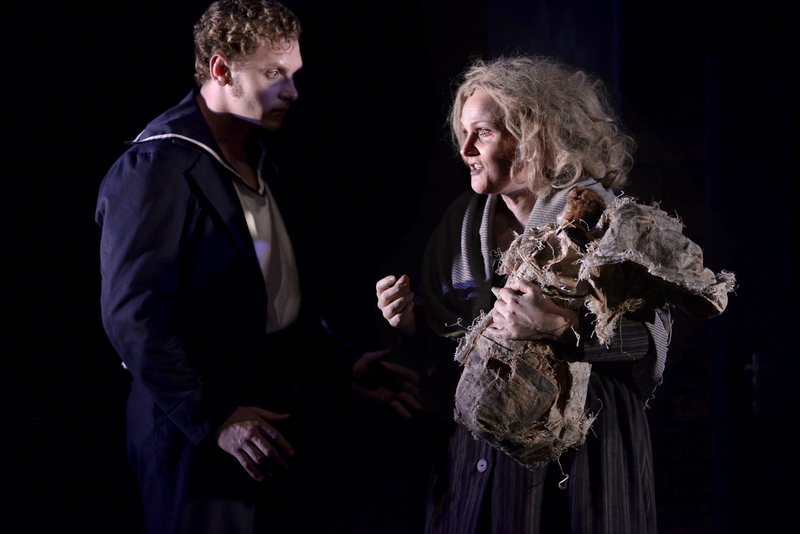 A superb, unforgettable production, seamlessly exploring the mental ambiguities of characters as well as the darkness of the human soul. 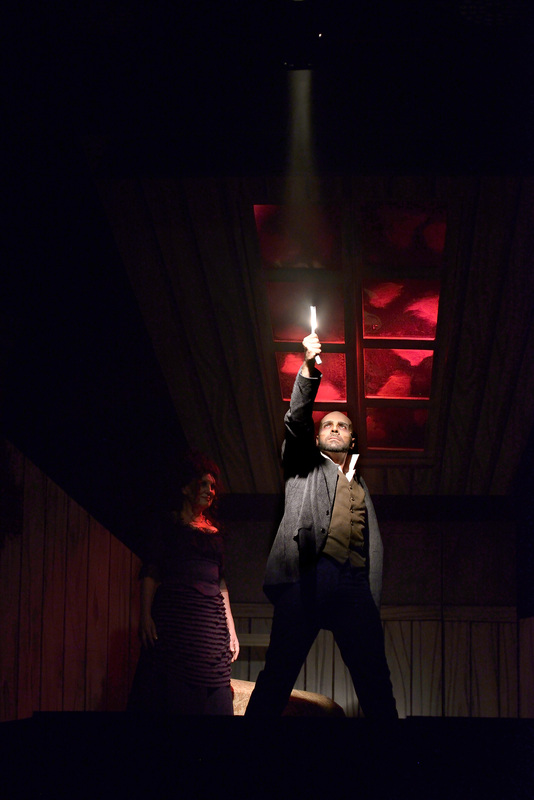 It is moody, darkly amusing and hypnotising. 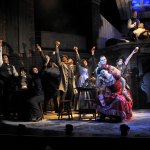 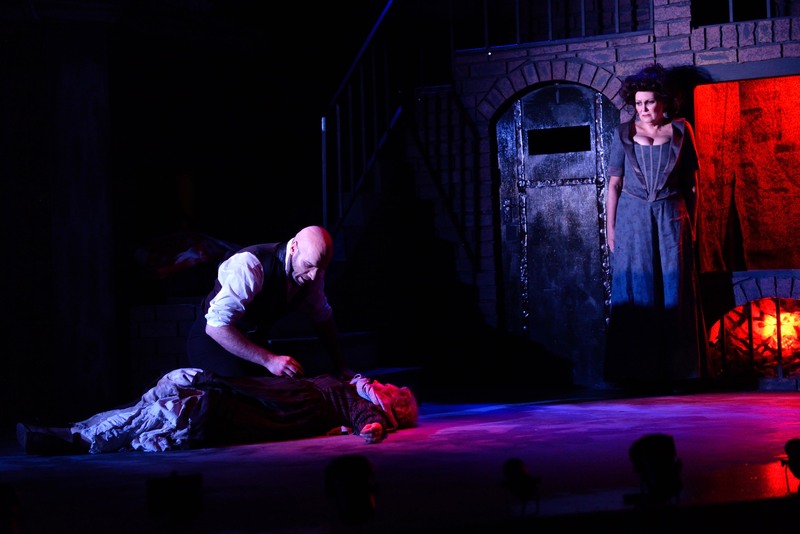 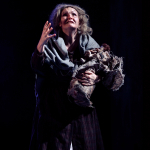 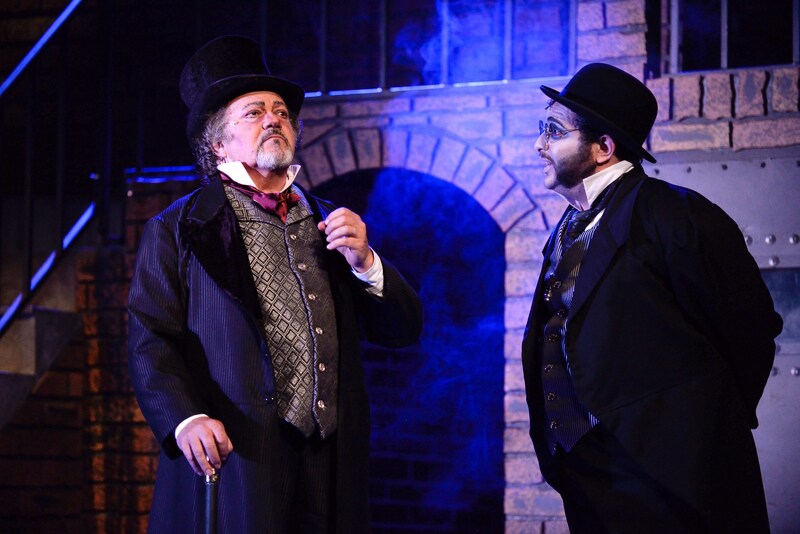 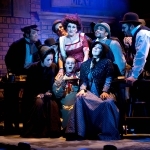 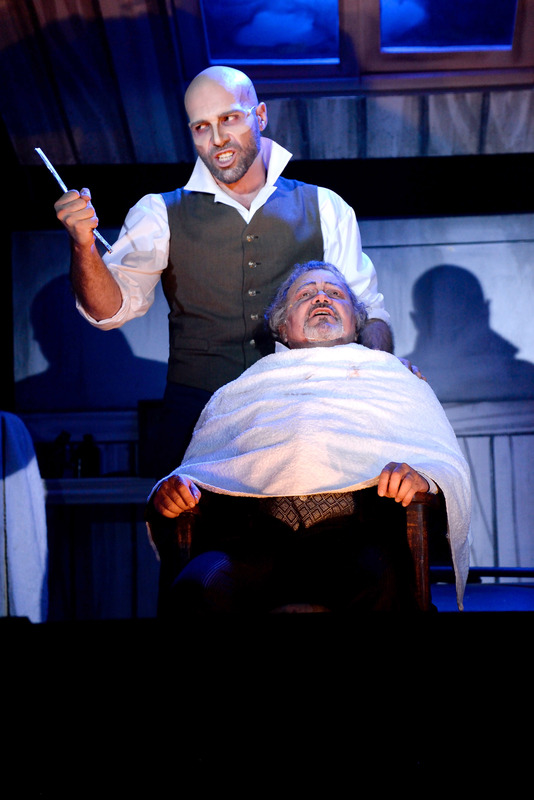 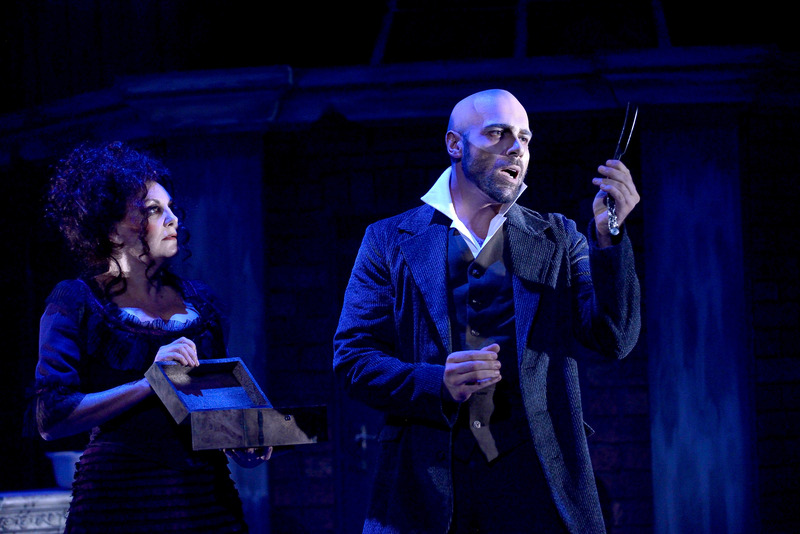 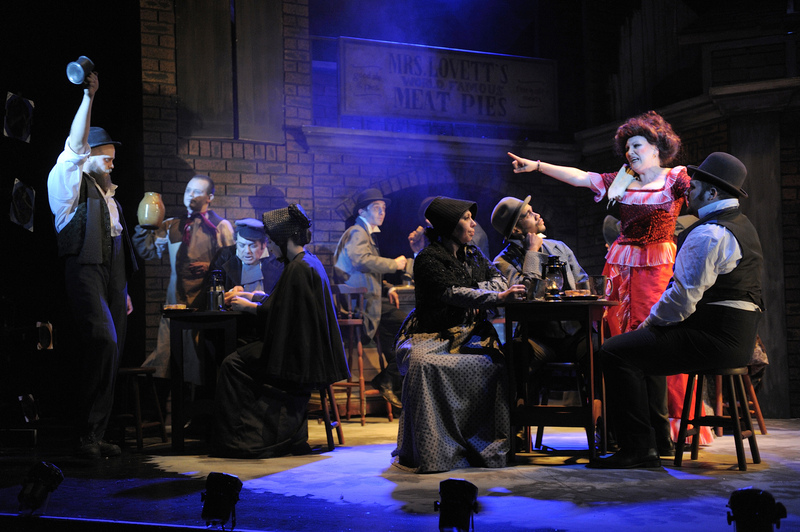 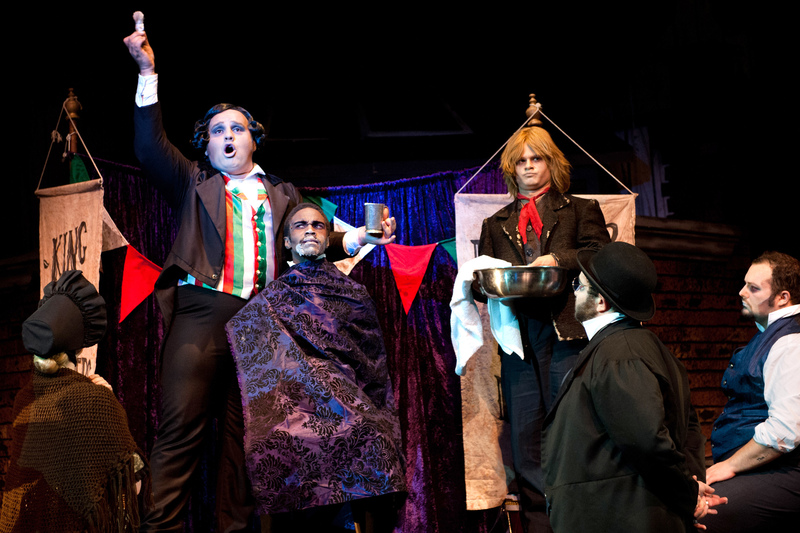 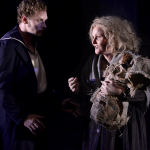 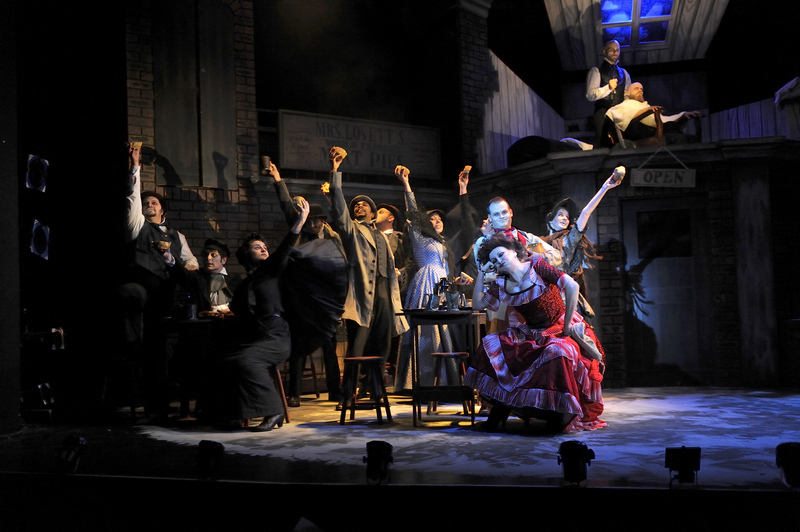 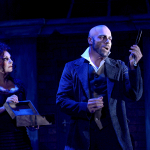 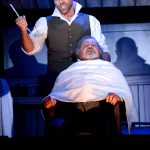 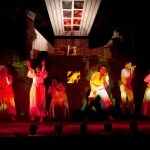 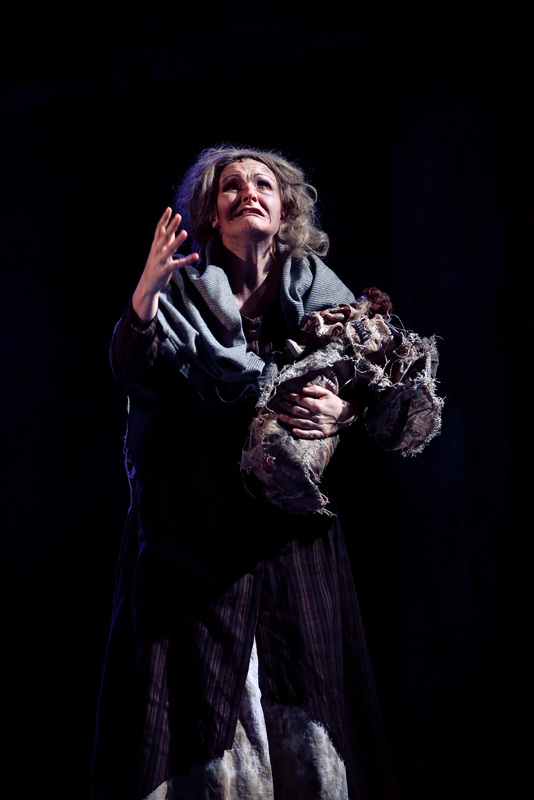 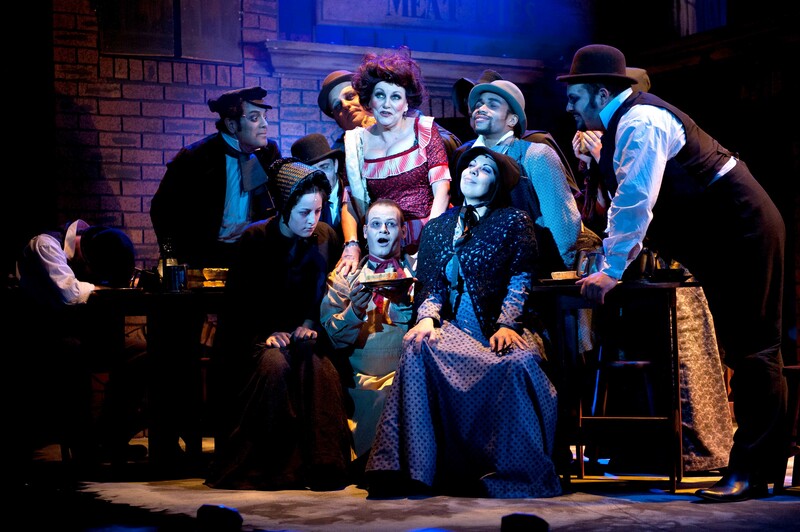 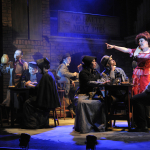 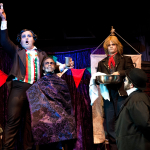 Drenched in blood and delicious in its unrelenting dark humour, Steven Stead’s production of Sweeney Todd, the Sondheim classic that blends some of the finest traditions in vocal music, is a real achievement.